A new version of The Last Days mod is out. 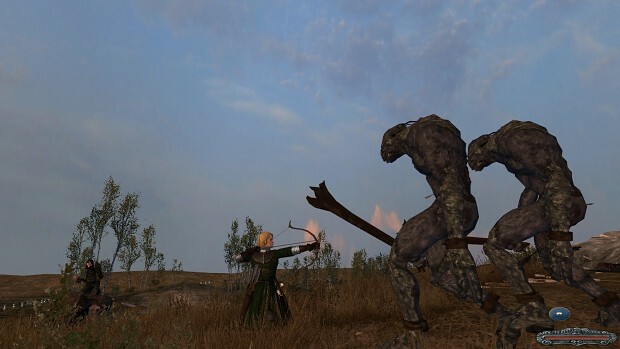 This is a lord of the rings mod for the original mount and blade (not warband), which took years to make. It plays completely differently to your usual m&b singleplayer, I would rate it one of the best single-player games I've ever played! Install M&B, install TLD on top. simple. It may be more dated than warband in animations and stuff, but the gameplay is completely overhauled. 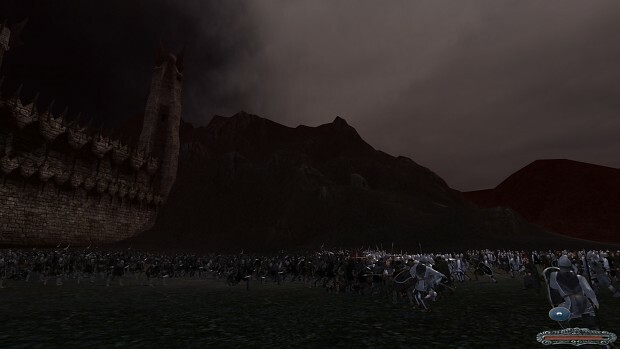 If you are at all a lord of the rings fan you MUST try this game!